We still have much work to do to make sure that everyone who wants to vote is able to vote. Although we mostly hear about the voter restriction and suppression efforts in Florida, Pennsylvania, and Ohio, it is happening in some form or another in other states as well. 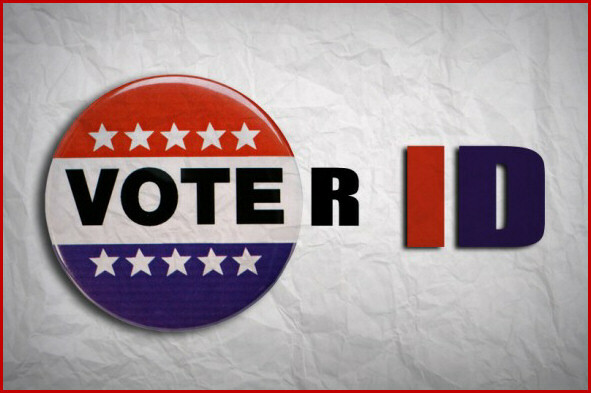 Be sure that you are aware of the voter ID requirements in your state. There are now 69 days until the election, but in some states you have to be registered to vote 30 days BEFORE the election. For example, in Indiana, you have to be registered no later than October 9th in order to vote in the general election on November 6th. There is no time to waste. No waiting to the last minute. We have to work together to get this done. KNOWLEDGE IS POWER!! REMEMBER: if you have moved since you last voted, then you will need to register to vote in your new precinct, ward, or district. Do not be disenfanchised. I LOVE our President and his family. 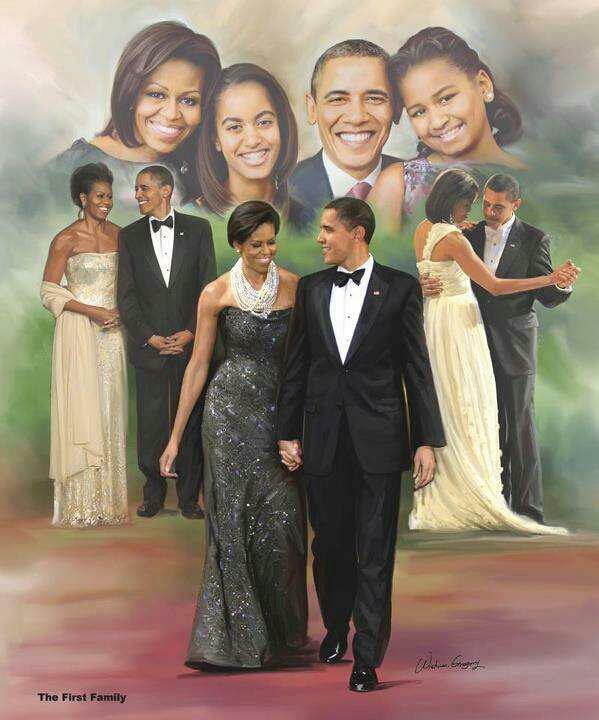 Looking forward to them occupying 1600 Pennsylvania Ave for another four years In order to make that happen, people have got to get out and VOTE for President Obama. Resolute. Articulate. Sincere. Trustworthy. Positive. Focused. Intelligent. Caring. Share this video to show your support of President Obama. We can do this again if we VOTE so he can win. He deserves to be re-elected.